Kelly Brooke Nicholls’ fascination with other cultures was instilled in her early years growing up on a boat in the south pacific islands. She’s been passionate about human rights from an early age and following a stint as a journalist at Australian Associated Press she moved to Latin America when she was 23. From there she was compelled to make a difference and help people affected by conflict, abuse and extreme poverty. She has over 15 years’ senior leadership experience working for NGOs ranging from Medecins Sans Frontieres/Doctors Without Borders to a small indigenous-led organisation in the Ecuadorian Amazon. Her extensive time living and working in Colombia has left an indelible mark. She has travelled extensively to places few foreigners have been, researching and documenting the impact of the ongoing war on ordinary citizens and the horrendous human rights abuses inflicted on them. 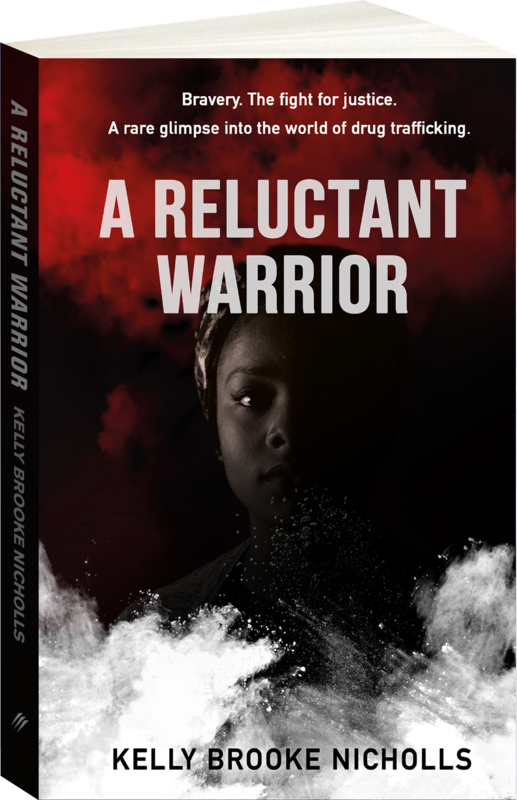 Kelly wrote her novel A Reluctant Warrior to help shine a light on the way ordinary Colombian citizens have suffered and continue to suffer, despite the advancement in the Peace Agreement. But more than that, she wrote this book to celebrate, support and amplify the message of the brave people who risk their lives to protect and make a difference to others. Kelly strongly believes that everyone has the ability to make a difference in the world and bring about positive change, and has spent her life helping people achieve that. 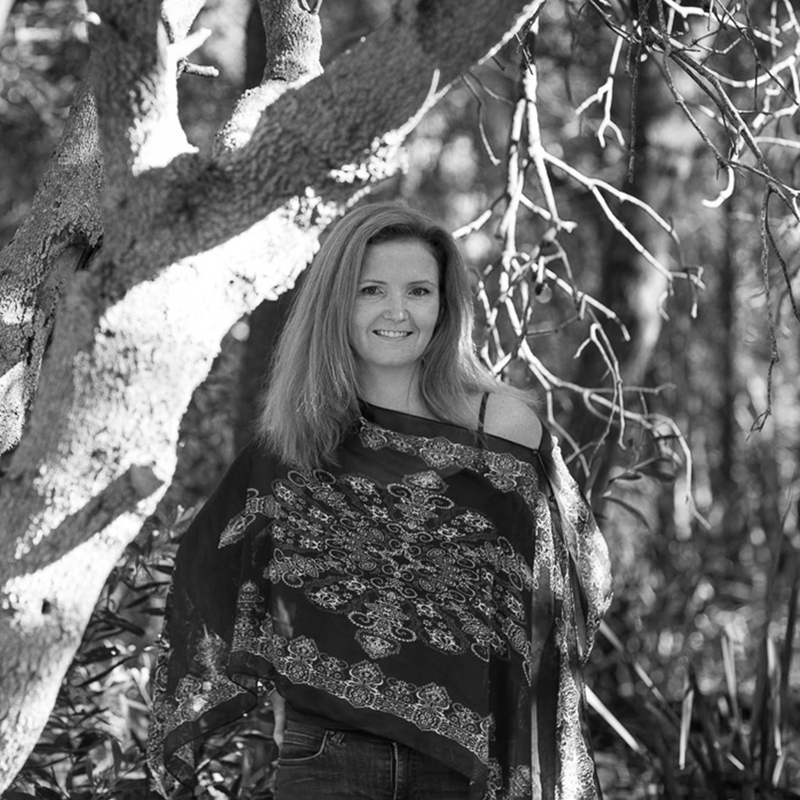 Kelly lives on the Northern Beaches of Sydney with her Colombian husband and two sons.